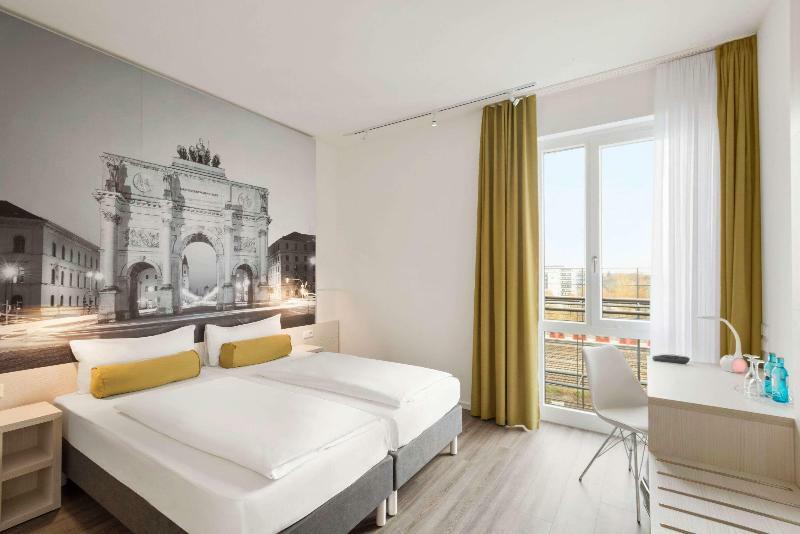 Munich, located at the river Isar in the south of Bavaria, is famous for its Word-class museums, beautiful parks, the annual Oktoberfest beer celebration and architecture. The beautiful public buildings and monuments are testaments to the imperial aspirations of the Wittelsbach family, rulers of Bavaria from the 12th to the 20th century. 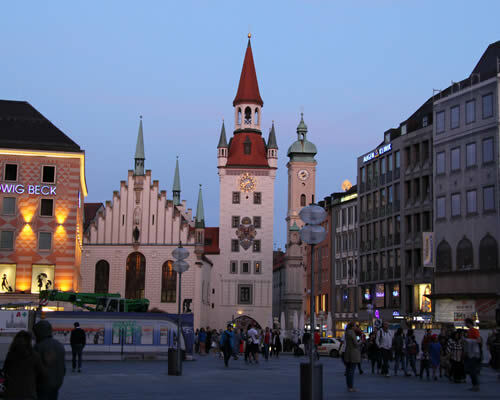 Although it was heavily damaged by allied bombing during World War II, many of its historic buildings have been rebuilt and the city center appears mostly as it did in the late 1800s including its largest church, the Frauenkirche, and the famous city hall (Neues Rathaus). 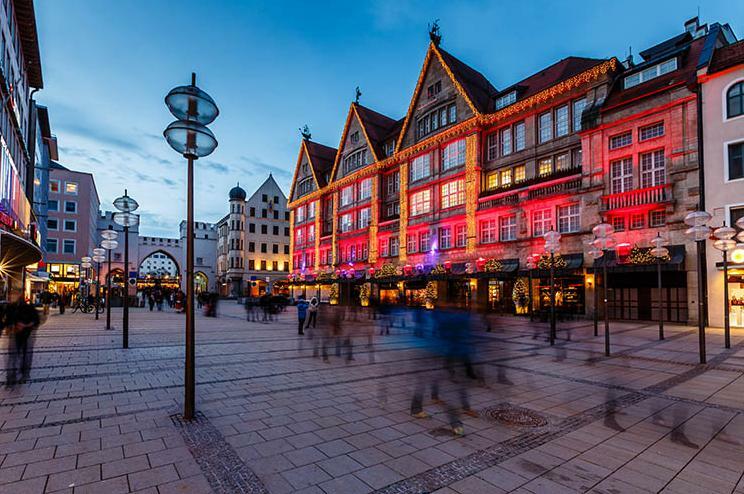 An odd mix of proud traditionalism and avant-garde culture will keep you interested and active and the town does stay up until all hours, with its many students and earthly Bavarian joie de vivre.